The record is 15 short vignettes about lost, unattainable, suboptimal, or just plain impossible love, and The Fields nail each and every one. 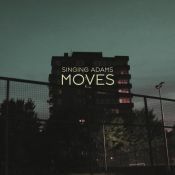 Eleven albums in we expect a coherent set of well written pop songs, and that’s exactly what we’re given here - no exceeded or unmet expectations. 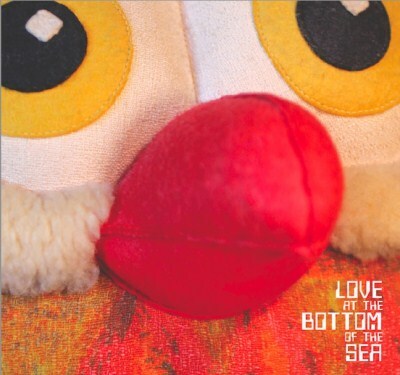 Love at the Bottom of the Sea is an endearing, comfortable offering from a band that will hopefully do 10 more albums. Welcome back, folks. While Love at the Bottom of the Sea isn’t another perfect pop album, it’s a hell of a lot closer than any of their last few releases. In not being constrained by self-imposed limits and boundaries, it plays out as maybe not the finest, but almost certainly the most natural, relaxed and joyous Magnetic Fields record in recent years. The strongest tracks on Love at the Bottom of the Sea could have fit quite well on 69 Love Songs, with Merritt’s words as witty, tender, and biting as ever. Love At The Bottom Of The Sea is a fun and uncompromising record, but very little of it sticks in the head or the heart. Love At The Bottom Of The Sea certainly has its moments, but Merritt albums now feel like inessential appendices to a great catalogue, rather than fundamental further developments. Stephin Merritt, once capable of such subtlety, such beauty in his cynicism, has produced a record that’s surprisingly shallow. There’s no way of doing justice to this album; there’s no way to experience it in good faith. Purchasing Love at the Bottom of the Sea from Amazon helps support Album of the Year. Or consider a donation?